The SABC has not made a decision to cancel retrenchments, but its Section 189 process is still on hold, it said in a statement on Monday. The public broadcaster, which is suffering financially, issued the statement in light of what it said were incorrect reports that its board had taken a decision to suspend the retrenchment process. Section 189 of the Labour Relations Act governs how retrenchments proceed. Last year in September the SABC announced a restructuring process in order to cut costs – which would involve retrenchments. The jobs of 1 200 freelancers and 981 permanent employees could be affected. The S189 process was later put on hold. "This is still the case and to date no decision to the contrary has been made," Monday's statement read. The SABC's current board is also inquorate, following the resignation of four board members in November 2018. The board cannot meet to take decisions, the SABC noted. The Portfolio Committee of Communications indicated lats last year that the process of filling the vacancies would begin in early January 2019. The shortlisting of candidates and interviews was expected to begin in late January. The department of communications in 2018 repeatedly voiced concerns over the retrenchments. 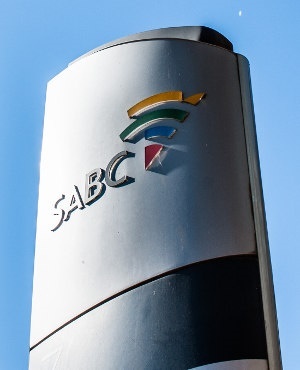 Former minister Nomvula Mokonyane had told the National Council of Provinces that the SABC's decision to embark on retrenchments was pre-emptive and not in compliance with the s189 process. In its latest statement on the matter, the cash-strapped broadcaster said it was continuing "to engage with relevant stakeholders" on various matters and was working to find solutions.